It’s hard to believe that Mickey Mouse is 90 years old. 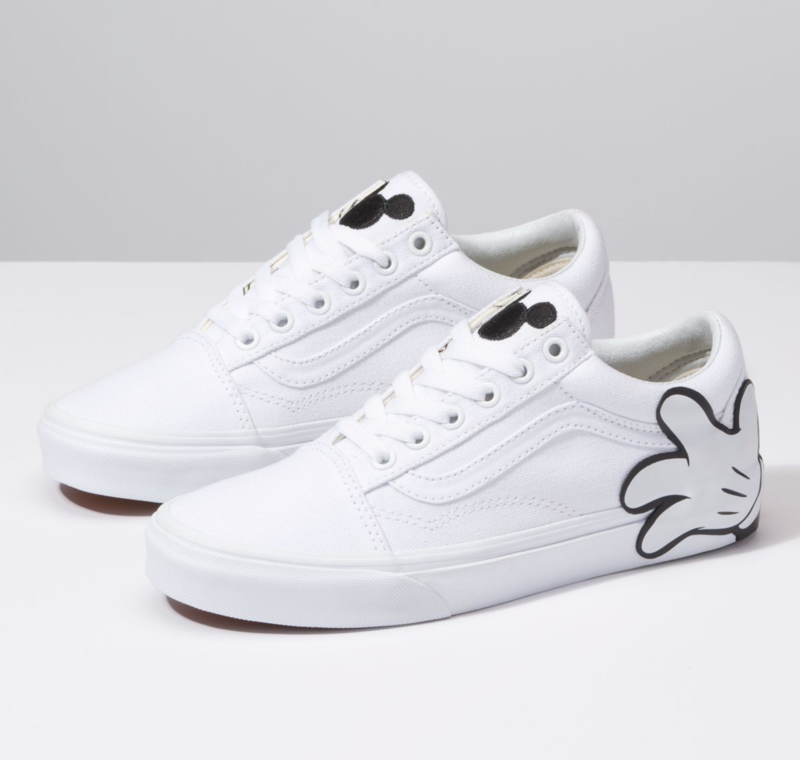 To celebrate Mickey’s big day, Vans collaborated with Disney on a collection of sneakers, apparel and accessories inspired by Mickey Mouse and Minnie Mouse. The collection features Mickey and Minnie’s iconic looks from 1928 to today. 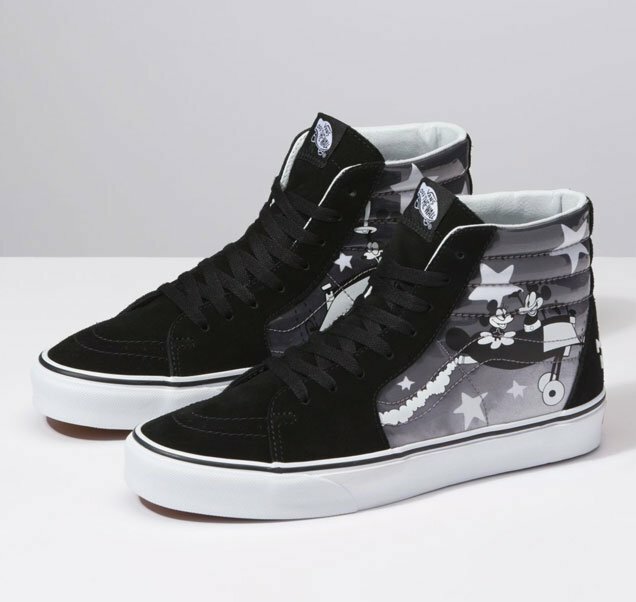 A notable product is the Vans’ Sk8-Hi that features the black and white animation short “Plane Crazy,” which is the first animated feature to include both Mickey Mouse and Minnie Mouse. What’s special about the shoes is that each side features different scenes from the animation short. The collection includes styles ranging from rad to cute to quirky to classic. 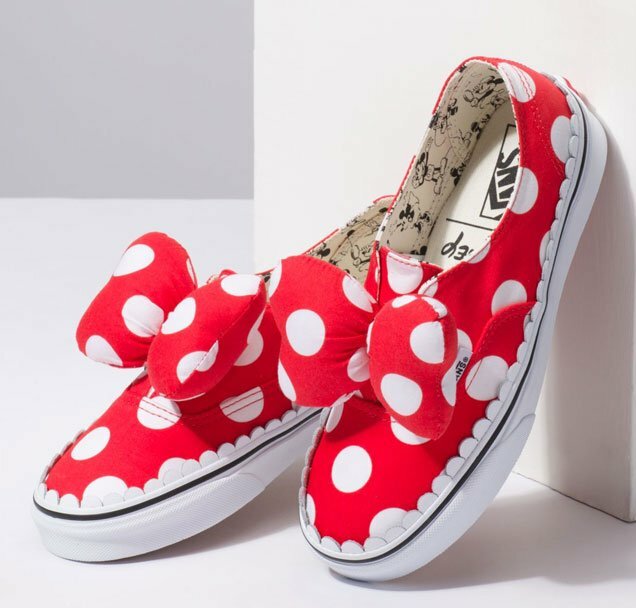 One adorable product features Minnie’s iconic polka dot print and big bow on the front of the sneakers. A perfect match to the shoes is a backpack that also has Minnie’s bow right in front. The collection also gives fans an option to customize their own Mickey inspired sneakers. The love for Mickey isn’t limited to adults only, the collection included a toddler’s line based off of the main products, so everyone can celebrate Mickey’s birthday in their own style. You can find the collection at Vans stores and Vans.com. Shop quick, because some products are already going out of stock.